We are a Budapest based agency created to provide artists to cruise ship companies and holiday resorts. 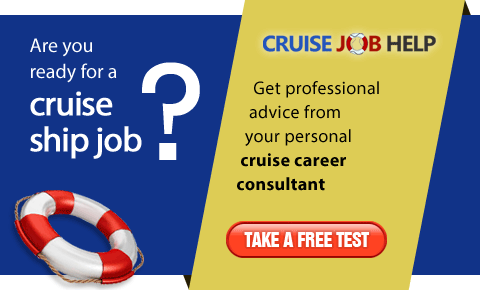 Recruiting for German, Swiss and American cruiselines, mainly Hotel Catering personnel. Cégünk 1994 óta foglalkozik munkaerő közvetítéssel európai folyami hajókra, óceánjáró luxushajókra és angliai hotelekbe, éttermekbe. 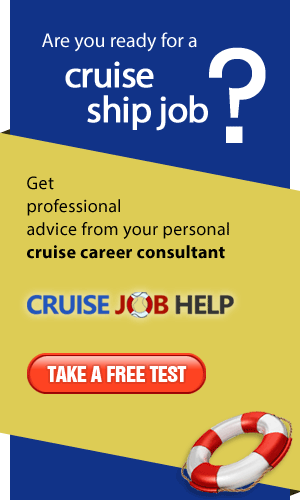 Recruting European crew/staff for 10 major cruise lines in the Caribbean and Europe (river ships). Dining Room, Bar, Housekeeping, Casino, etc.